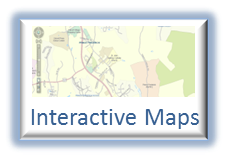 Calvert County's Enterpise GIS is located within the Department of Technology Services. Since 2003, Enterprise GIS has developed, maintained and enhanced it's Geographic Information System (GIS) to support County government staff and serve the citizens of Calvert County. 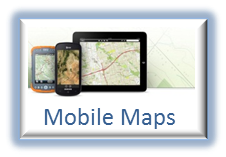 Today, GIS is used throughout the County government to support a variety of functions including planning, environmental sustainability, emergency response, public works, parks/recreation and economic development. 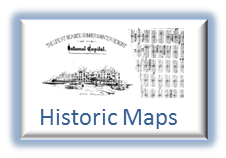 Citizens can access a variety of GIS content on the web, including historic maps, interactive maps and downloadable maps. 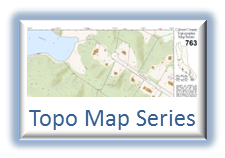 Follow the links below to access our maps. Learn more about our other products and services including our data distribution policies, downloadable data, or access other GIS resources.